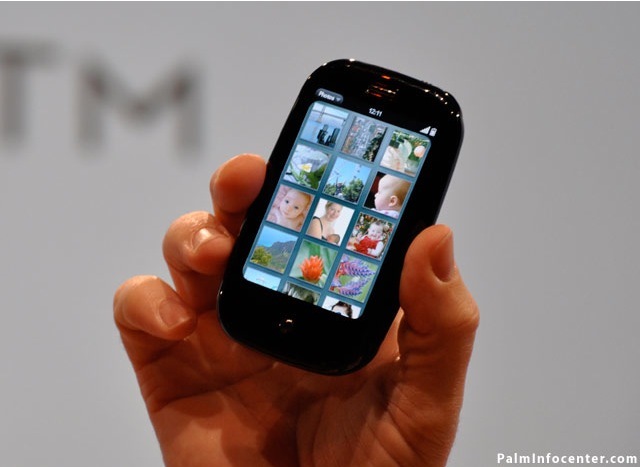 Read on for a series of shots of the Palm Pre and Palm webOS in action at the Palm Press event at CES. "I haz a Pre" - genius, slipping that in there! Palm is back. Now execute, execute!! if this is the beginning, can we handle the next wave of devices? WOW was used by PIC staff and that is the best word, WOWPre! right.....can't wait to get an unlocked GSM version!! !